Right now is a great time to spruce up your smart home with deals dropping left and right. Rakuten seller Altatac has a great deal on a Nest thermostat and Google Home Mini bundle but if you’re looking to pick up a smart display, they’ve got a killer deal on Google’s own Home Hub as well. 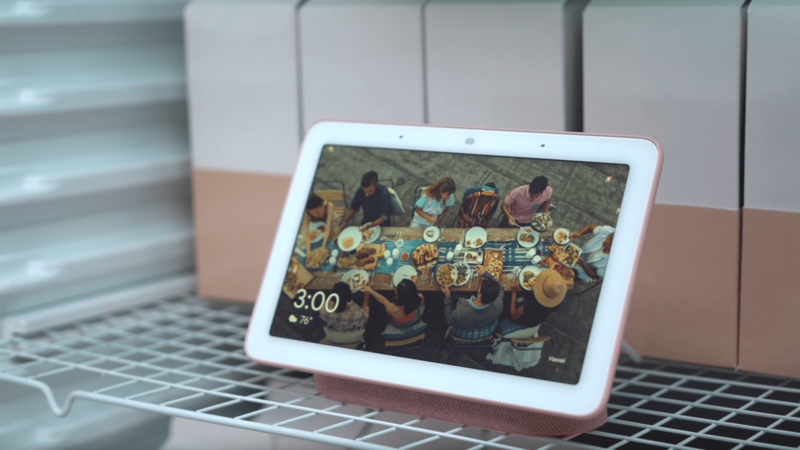 The Google Home Hub is unique among its peers as it offers all the native Google Assistant smart features but forgoes a camera which makes it a little easier to find a home in the more intimate areas of your home such as the bedroom. Normally priced at $149, Altatac has listed the Home Hub for a very tempting $89.94 but the deals don’t stop there. You can grab an extra 15% off on this or whatever using the promo code “SAVE15” when you checkout. That brings the grand total to an insanely low price of $76.45 and that’s not too shabby. This sale will likely be gone sooner than later so don’t dilly dally. It will probably be a bit before we see this price on the Home Hub again.